EngmoDun has been manufacturing duvets with down for more than 50 years. 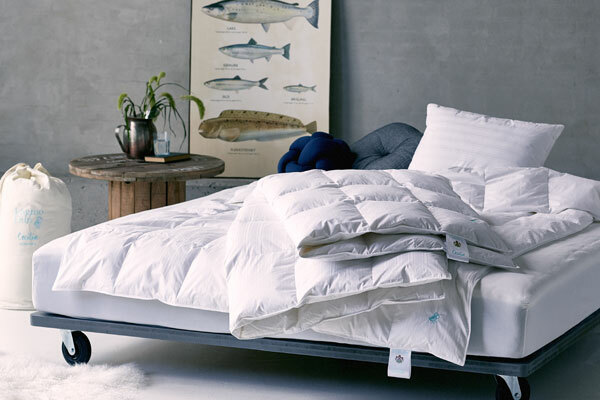 EngmoDun is the leading brand, when it comes to duvets and pillow filled with the finest European down, in Sweden. EngmoDun is a family-owned company established in 1952 by Thomas Mortensen and later by his sons Per and Sten Mortensen. Today, it is run by Camilla Birkegaard and Peter Bøgh Petersen. EngmoDun has been Purveyor to the Royal Court of Sweden since 1986.